Based on the books and the movie. You think you know all that about Catching Fire, well see if you can Catch Fire with this quiz, start to find out! You think you're a Catching fire freak! Take this test to see what you got! Are you a Hunger Games fan? Take the test. How well do you know THG? How well do YOU know THG? And if you don't know what THG means....don't bother taking this test! How Well Do You Know The Hunger Games Trilogy? 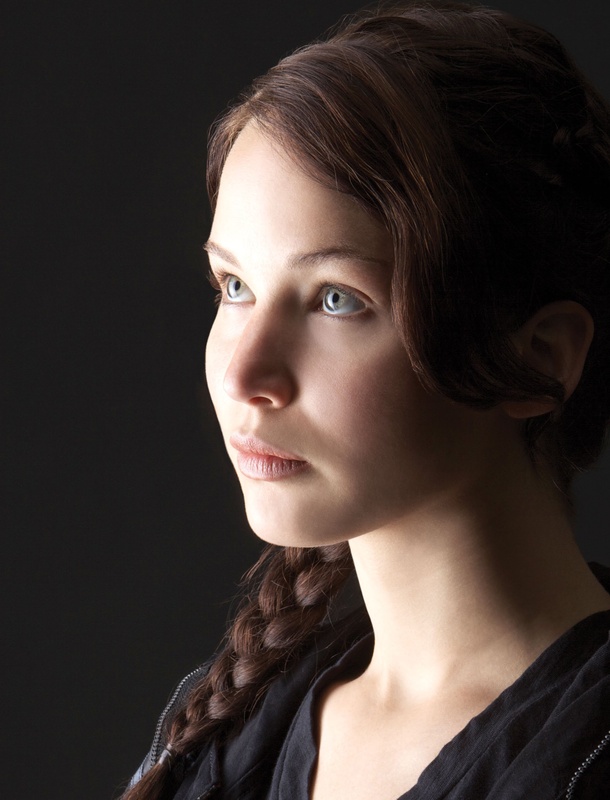 This test will tell you if you are a real fan of the Hunger Games. Do you really know all there is too know about the trilogy? Find out if you are an official fan of the Hunger Games book series! Are you Obsessed with the Hunger Games?